No car can match the GTI’s compelling blend of daily-driver practicality, enthusiast-satisfying performance, and all-around refinement. Prices are a bit steep for a compact car, and the automated-manual transmission’s responsiveness can be sluggish in stop-and-go driving. 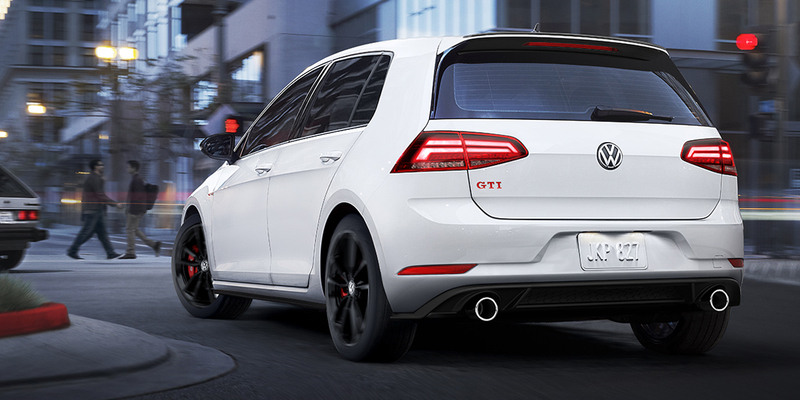 The GTI offers an adaptive suspension damping system—a rare feature among sporty cars in its price class. It’s standard on the line-topping Autobahn trim level and optional on the SE model. The Golf GTI is Volkswagen’s long-running “hot-hatch” performance compact. 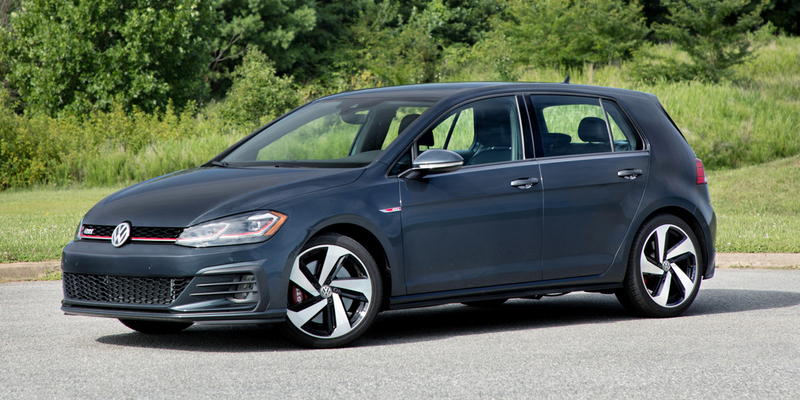 It’s essentially a hopped-up version of the mainstream VW Golf hatchback. The GTI is offered as a 4-door hatchback in base-level S, mid-line SE, or top-grade Autobahn trim levels. 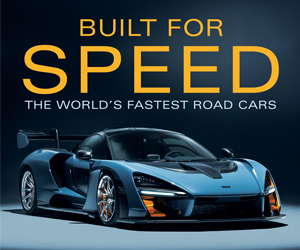 The lone engine is a turbocharged 2.0-liter 4-cylinder that makes 228 horsepower and can be mated to either a 6-speed manual transmission or a 7-speed automated manual that includes steering-wheel paddles for manual shifting. Forward collision warning and mitigation and a blind-spot monitor with rear cross-traffic alert are standard features on the SE and Autobahn, and newly optional on the base S model. Autobahns come standard with front and rear park assist, automatic high-beam control, and lane-departure warning. 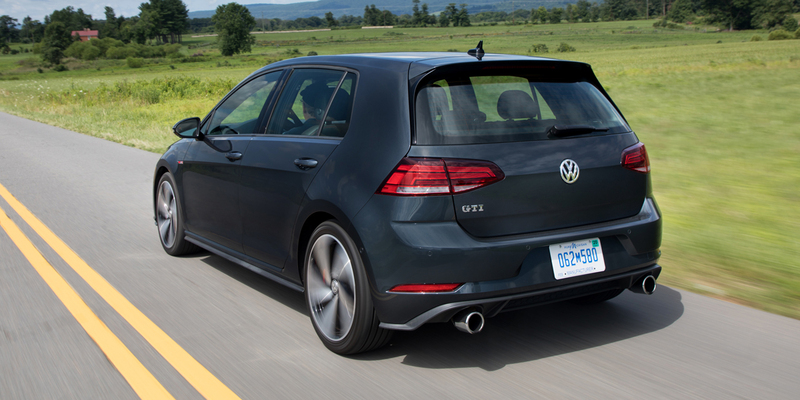 The 2019 Golf GTI’s horsepower rating of 228 represents an eight-hp increase over the 2018 model. 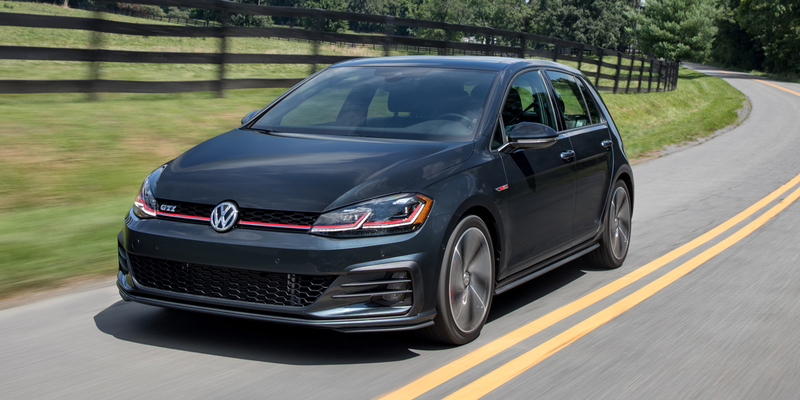 In addition to that horsepower boost and a slight shuffling of standard and optional equipment, the 2019 Golf GTI line also gains a limited-run, heritage-inspired Rabbit Edition model that slots in between the S and SE models. The Rabbit Edition gets 18-inch gloss-black alloy wheels, a black rear spoiler, black mirror caps, adaptive LED headlights, Rabbit-badged seat tags, and red-stitched floor mats, among other features. EPA fuel-economy estimates are 24 mpg city/32 mpg highway with the manual transmission and 25/31 with the automated manual. Premium-grade gas is recommended (and necessary to achieve VW’s official horsepower and torque figures), but the engine will also run on regular. The Golf GTI has long been a benchmark among sporty compact cars; it offers near premium-compact build quality and serious driving-enthusiast appeal. Plus, its hatchback body provides passenger comfort and cargo versatility that few sporty cars can match. 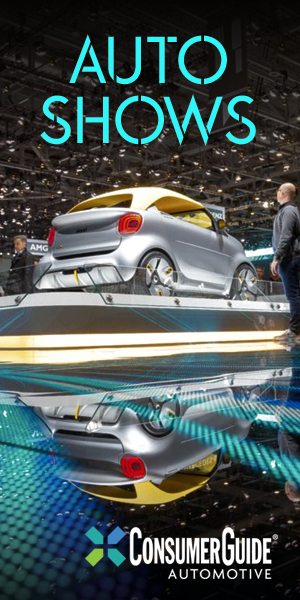 Base prices have crept upward significantly for 2019, and they get steeper as you move up the model roster. Still, even with somewhat lofty prices, you get what you pay for. The GTI is simply one of the most well-rounded, practical performance vehicles that money can buy. AVAILABLE ENGINES 228-HP, Turbocharged 2.0-Liter 4-Cyl.